Eastlake City Council recently accepted a $30,000 grant from the National Fitness Campaign. The grant is for the implementation of an outdoor fitness court designed with equipment for bodyweight exercises. The potential court would be placed at the EPAL facility, but city officials said that, if the court is to be built, it would have to be at no cost to the city. The initial $30,000 grant would not cover the total cost for the court. Law Director Randy Klammer said the resolution to accept the grant contained a clause stating that the city will construct and launch the outdoor fitness court by the end of 2019, contingent on receiving sufficient funding. 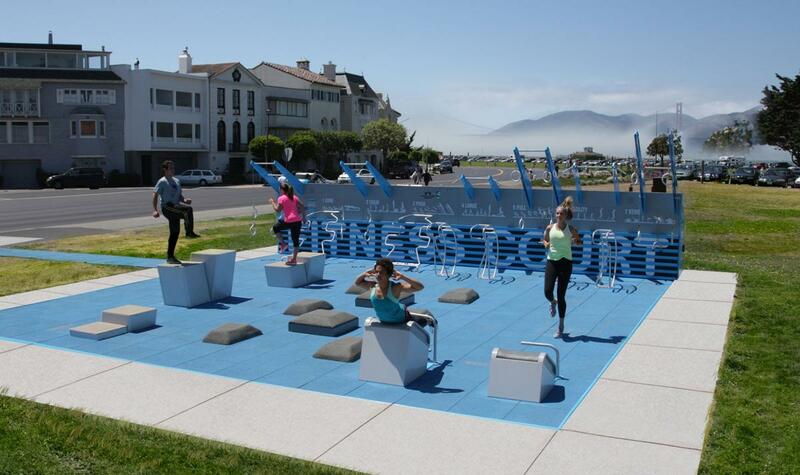 National Fitness Campaign outdoor fitness courts feature equipment that can be used primarily for bodyweight exercises and they can accommodate 28 users at one time, according to a campaign website. The courts are designed for a series of exercises that can be completed in seven minutes. If the court is built in Eastlake, Schindel said it would be around the EPAL Community Center, in the area where a new skate park is expected to be placed. Recreation Committee co-chair Jason Kasunick said it would be nice to see the fitness court be implemented, as long as the financial stipulations are met.